Your retake day is quickly approaching. 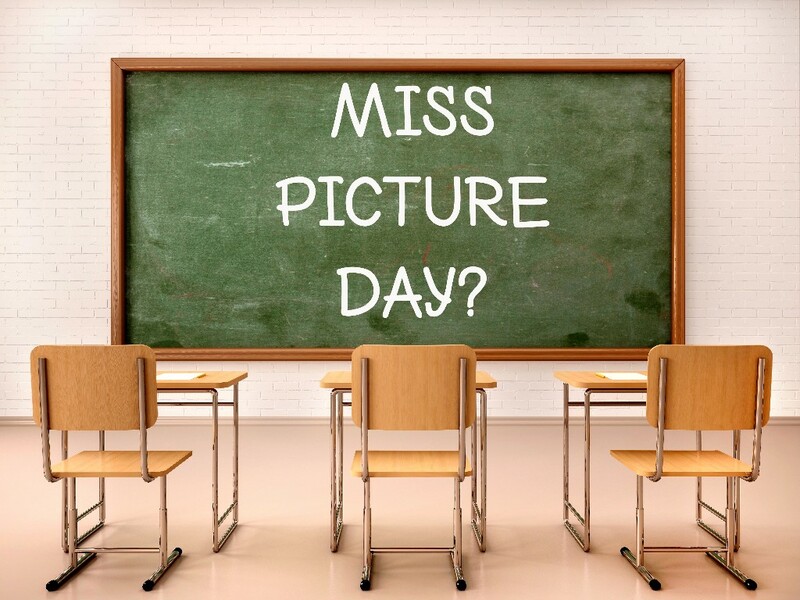 If we did not see you on picture day or you would like a new image, do not miss out on ordering pictures for your student. Pre-orders for picture packages may be placed online now at https://ios.mydorian.com using your school's access key provided here JGGSTA54. Online pre-orders using your school's access key are available up to 4 days after retake day. Copyright © 2018 Dorian Studio, Inc., All rights reserved.